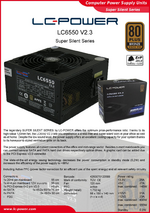 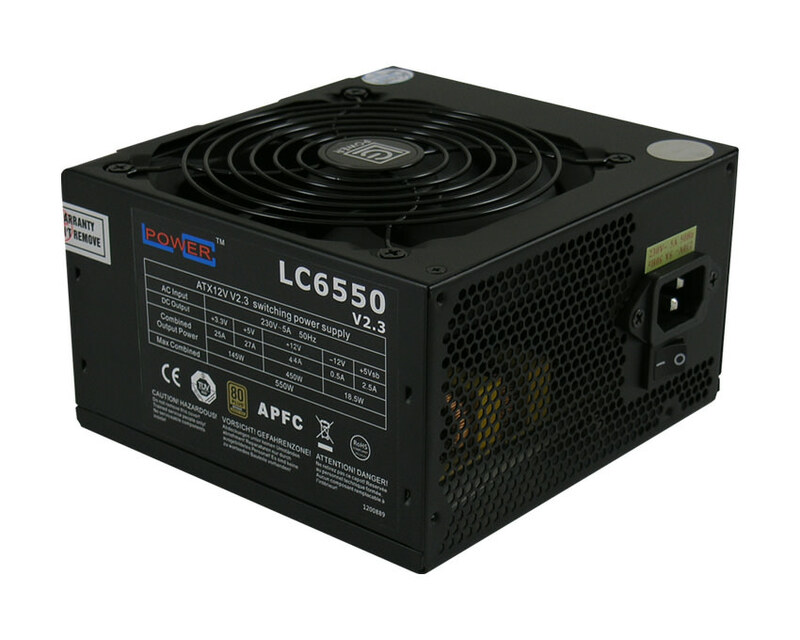 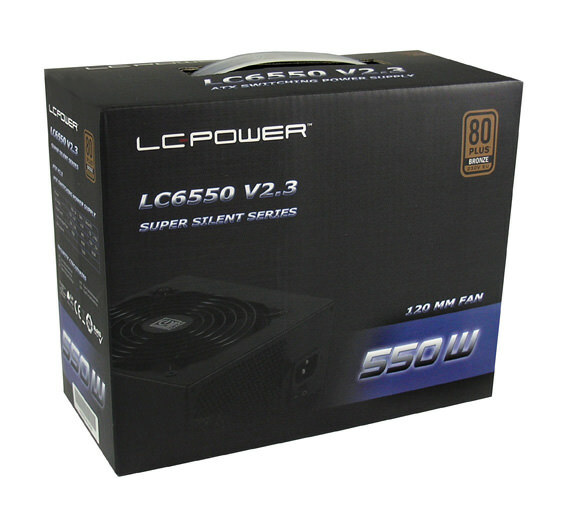 The legendary SUPER SILENT SERIES by LC-POWER offers the optimum price-performance ratio: thanks to its high-value 120mm fan, the LC6550 V2.3 lets you experience a stress-free and super-silent work in your office as well as at home. 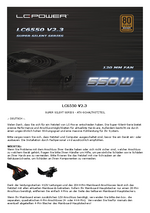 Despite the low sound level, the power supply offers an excellent cooling capacity for your system thanks to its honeycomb styled ventilation grille on its back. 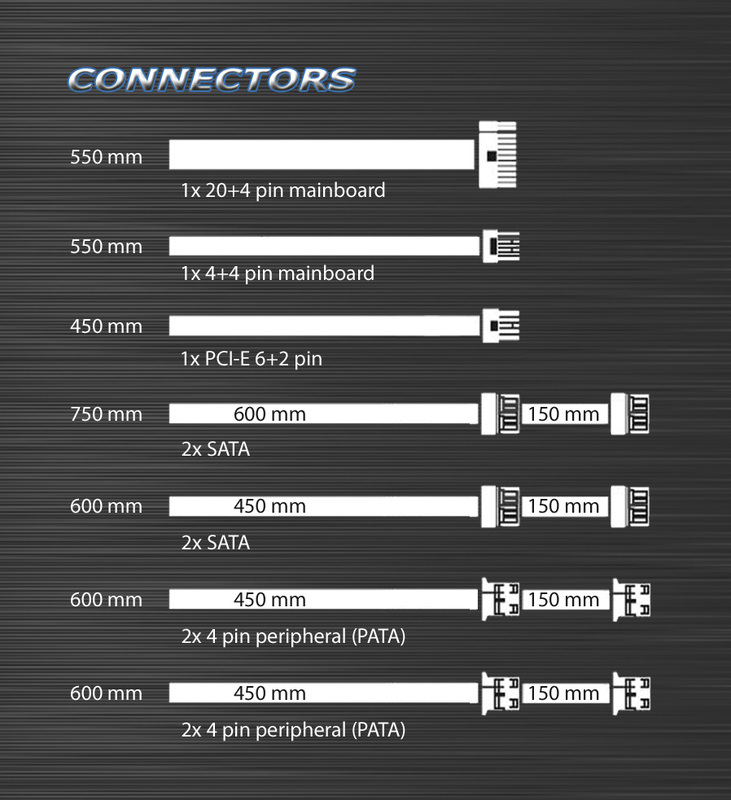 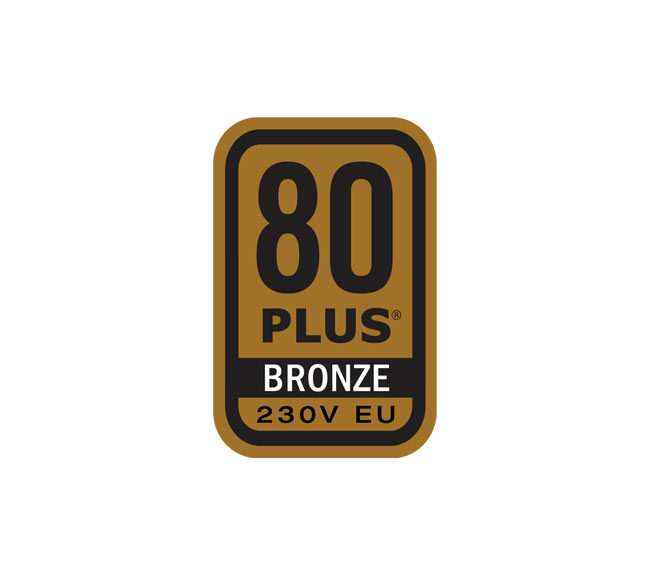 The state-of-the-art energy saving technology decreases the power consumption in standby mode (0,2W) and increases the efficiency of the power supply to >88%!